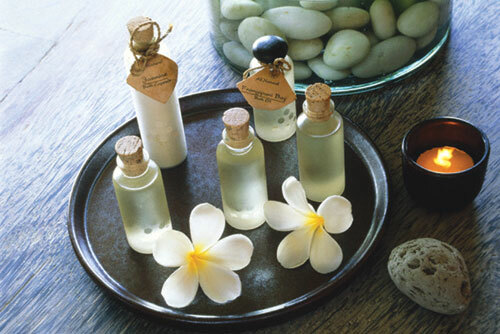 Essential oils are indeed essential for beauty and healthcare routine. Because they are natural and chemical-free, they are number one ingredient to many cosmetics and fragrances. However, many of these oils found in Singapore can do more than just making products smell good. 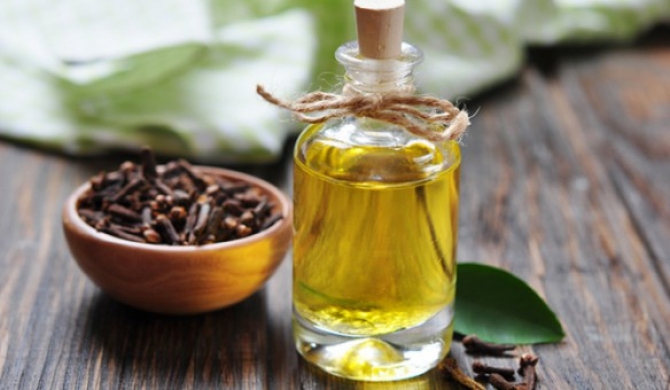 While it isn’t a hundred percent that these oils we include in our list provide miraculous cures, they have been credited with easing problems like acne, constipation, killing common household germs and bacteria much more. Lavender is a go-to essential oil for almost any circumstances. Not only that it’s gentle to use undiluted, it is also a first-aid kit in a bottle as well. This oil’s antibacterial property allows it to eliminate germs, making it one of the vital ingredients to many all-natural home cleaning products. Also, it is credited for curing headaches and aiding digestion. Its soft scent is said to help improve sleep, calm nervous system, ease joint pain, and fight respiratory problems and urinary disorders. When looking for this oil, seek for one labelled as rose essential oil or Rose Otto and pick one that’s produced in Turkey or Bulgaria for the best quality. These distilled oils that you can buy from essential care shop at Singapore doesn’t have strong oil scents like those used for perfumes, but are more soft-smelling, which is perfect for aromatherapy. Known as “the ultimate women’s oil,” rose oil has the reputation for improving female hormone, counteracting bedroom problems, treating menopause and PMS, and improving the health and look of the skin. Clove oil is one of the ingredients of Tiger Balm, a natural remedy for hangover headaches. It is also an essential oil solution for many dental issues, including gum pain and toothache. Some even use it to treat bad breath. For antiseptic purposes, diluted versions can help treat cuts and bug bites. An added bonus: it is an effective aphrodisiac, and therefore can also be a stress reliever. Also called Mellisa essential oil (after its Latin name, Melissa Officinalis), Lemon balm looks like it does not offer any wonders. On the contrary, many people have testified about its many health benefits. Most of them said that it is an effective antidepressant, it heals ulcers, it combats infections, it counteracts insomnia, and it treats high blood pressure, headache, and even herpes. Many therapists in Singapore suggest including geranium oil in PMS-fighting solution, but it is also known for its astringent properties, making it a good skin refreshing product; and styptic properties, which stops haemorrhage and calm inflammations. This oil is also effective for treating oily skin and acne, decrease bloating, and boost circulation. It can also reduce appearance of blemishes and scar, contract blood vessels, and eradicate body odour for healthier and fresher looking you. Known for its moisturizing properties, sesame oil is an essential ingredient for many skin and hair treatments. However, its benefits go beyond beauty. The oil contains a slight SPF, lowers stress, contains fatty acids, and is believed to slow down the growth of cancer in the body. The light and refreshing smell of peppermint does more than just freshening up your breath. It is also an effective solution to soothe nausea and many stomach problems, helps cool down overworked muscles, and stops itching. 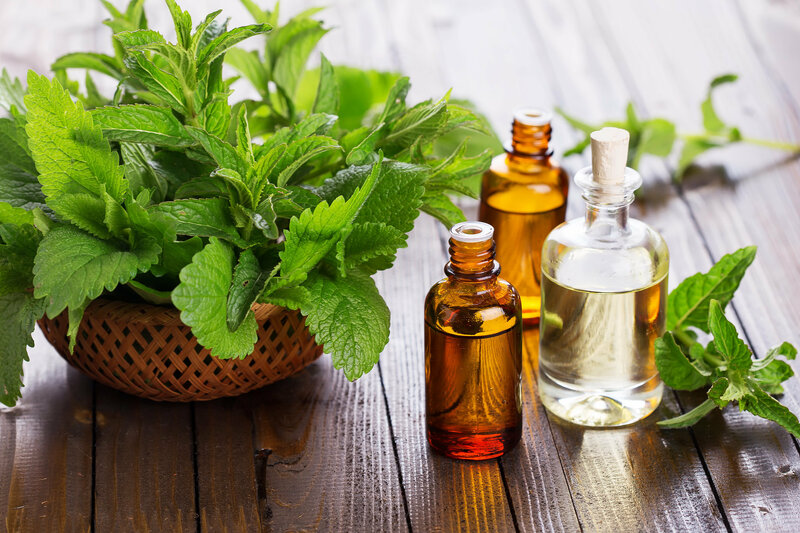 A couple of drops of peppermint oil into a bowl of hot water, and breathing in the aromatic steam afterwards will help combat congestion; or you could also rub the solution into sore muscles. Not only that, the essential oil is also a key ingredient in mixtures for fighting PMS, headaches, and sore throats; and is said to increase concentration, thus smelling it makes an ideal alternative for mid-afternoon shot of caffeine at work. There are so many kinds of essential oils found in Singapore. These seven we have listed are just the top ones that are commonly used by people for its many health benefits. Improve your health and take care of your well-being by incorporating these quintessential oils in your day-to-day health and beauty regimen.